Angular titanium structure. Available inSwitch Platform with angles of 15 and 25. 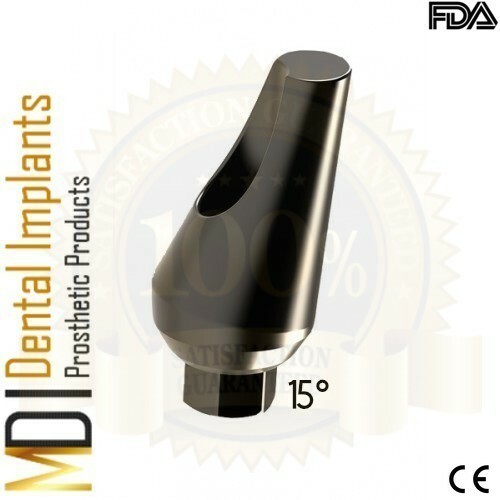 Available in the following configurations: Narrow angular abutment with a short internal gradient. The lower point is located on the buccal side of the gums,which is the opposite of the standard angular abutment. 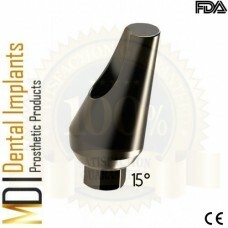 Long angular abutment when theimplant is very deep.